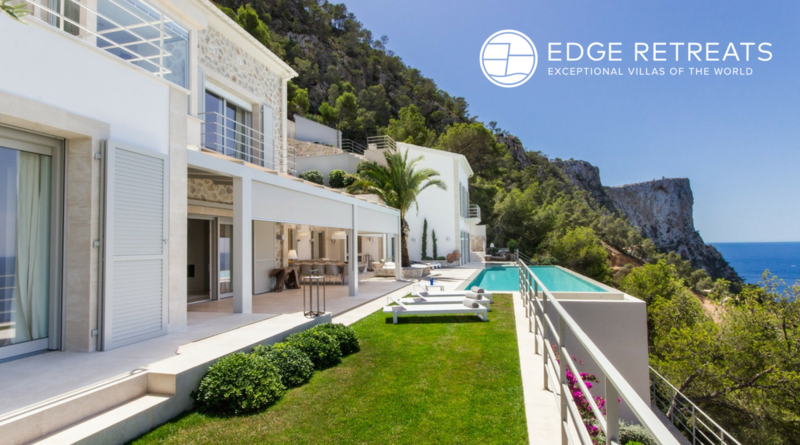 With insider access to the world’s best luxury villas, we bring our discerning international clientele the finest properties in exclusive holiday locations. Present in over 50 countries - including Thailand, Bali, the Caribbean, France, Spain, Italy, Greece, Morocco and Australia - our range of unique estates includes lavish designer villas, chateaux and chalets as well as private islands. Bespoke personal concierge services come as standard: private chefs, nannies and super-yacht are just some examples of our clients’ needs, desires and expectations. We are proudly building a diverse team driven by a shared desire to achieve extraordinary luxury for our customers whilst crafting technology for the future of luxury travel.